Hi-Tech Reports bring few of the best new tablets in 2013! This neat tablet comes at a price of $228.00, which is more affordable than some of the major tablets. In addition, this tablet has a seven-inch screen with adjustable zoom features and the battery lasts up to nine hours. It is powered by Android and it is easy to use. The Google Nexus 7 tablet is thin and light so you will not have to bring that bulky laptop with you when traveling. You can connect from any WiFi spot in the city and for music lovers the surround sound on the tablet is fabulous. 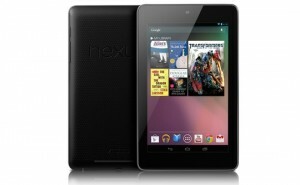 The Google Nexus 7 tablet also has plenty of games and you can download apps that are compatible with Android devices. This has become one of the most popular tablets this year and for good reasons. The display screen is very clear so you will not have to deal with fuzzy pictures. This tablet also comes loaded with games, neat apps, free trial of Hulu for three months, and plenty of memory to store your movies and music files. You can download apps that allow you to enjoy ebooks. The good thing about Dell Venue tablet is that it is lightweight and thin and the built in camera feature offers excellent pictures to the user. This tablet also has GPS capabilities so you will get the best directions when going to your destination. 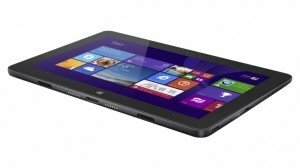 Should something happen to your Dell Venue, they offer a service where they will repair or replace your old tablet. 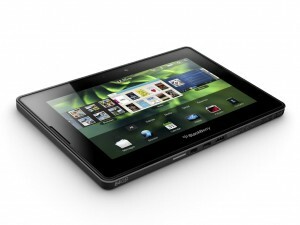 If you love your Blackberry phone, you will enjoy the Blackberry Playbook tablet. 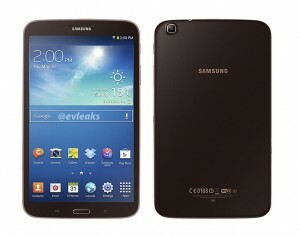 It has a high-resolution display screen and the speed is fantastic according to some customers who purchased it. The Blackberry Playbook also has Adobe Flash Player and other Adobe features so that you can read PDF files on the tablet. You can also operate multiple apps in one sitting and you will also be able to download numerous apps to it. With these new tablets, you can browse the Web, listen to music and send emails all on one device. If you or a loved one travels a lot, one of these tablets would work well for you. When you buy a tablet at a discount price, you save money but overall these tablets are affordably priced. This would also make a good gift for college students or even your retired parents.